Bono is interviewed by Aengus Fanning in today’s Sunday Independent (Ireland). 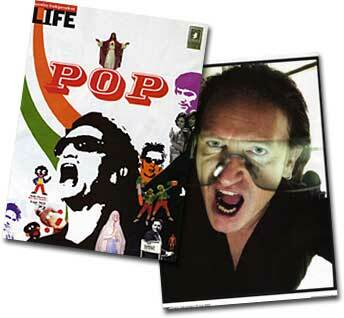 The two-part interview took place the day Bono spoke to the World Newspaper Congress. Part two will be published next week.